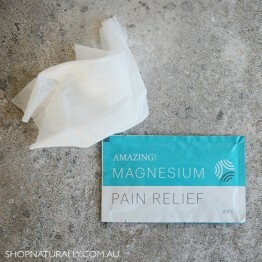 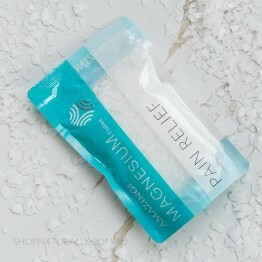 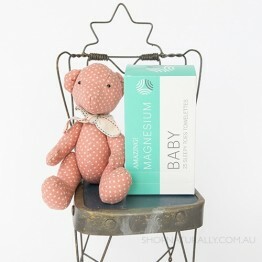 A bag of pure magnesium sulphate flakes with no added essential oils. 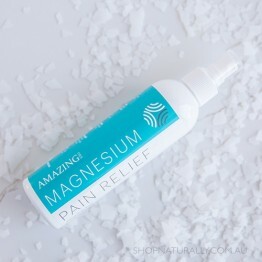 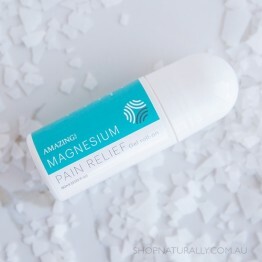 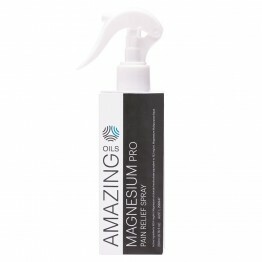 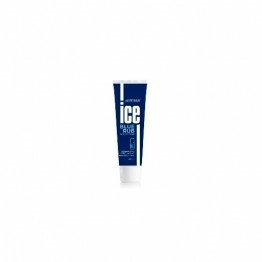 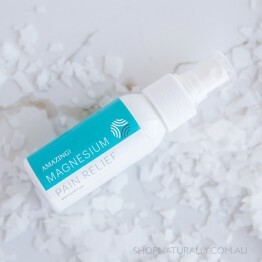 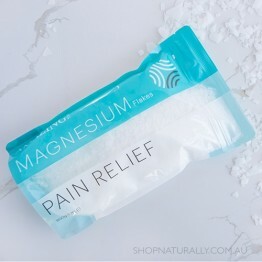 A blend of magnesium sulphate flakes, mandarin, lemongrass, bergamot, nutmeg and basil essential oils. 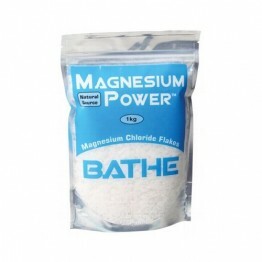 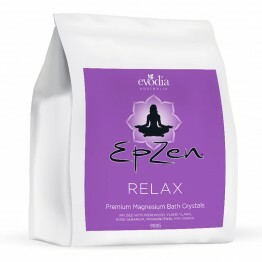 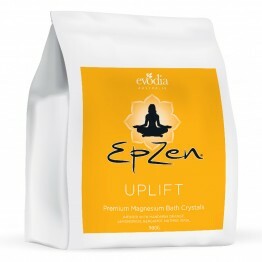 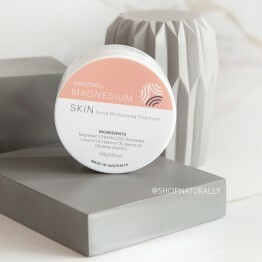 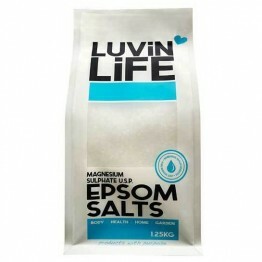 Pure magnesium sulphate flakes / epsom salts. 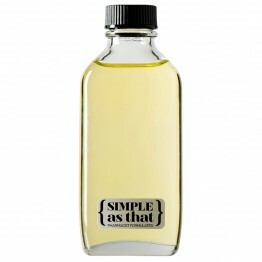 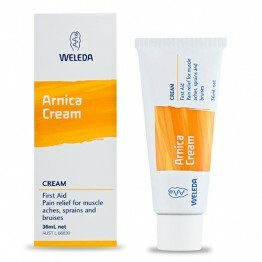 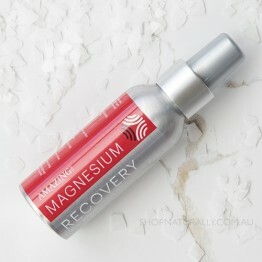 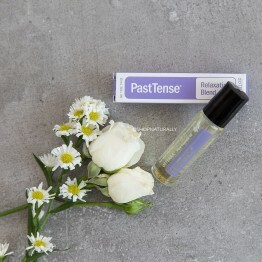 A massage oil infused with essential oils for muscie recovery. 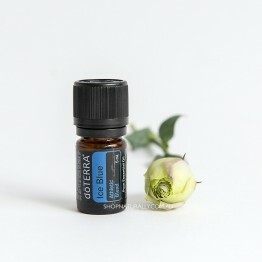 Alleviate symptoms associated with head & neck tension with this blend.